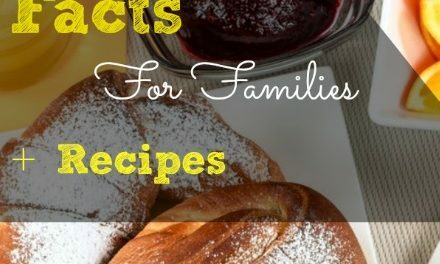 Have you been THAT parent that is shopping from store to store, trying to buy your growing children some new clothes, while keeping said children in tow? Are they yelling, fighting, or playing in between the racks? How does a parent shop for clothes for their children when they are just running amok in the clothing stores? Dean and Grace have the answer for your shopping stresses! 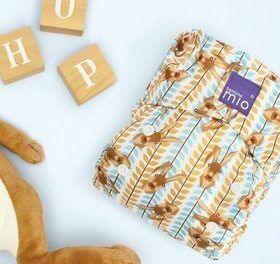 Dean and Grace was created by two stay-at-home-Moms turned entrepreneurs: Sara Peak and Whitney Nordmoe. 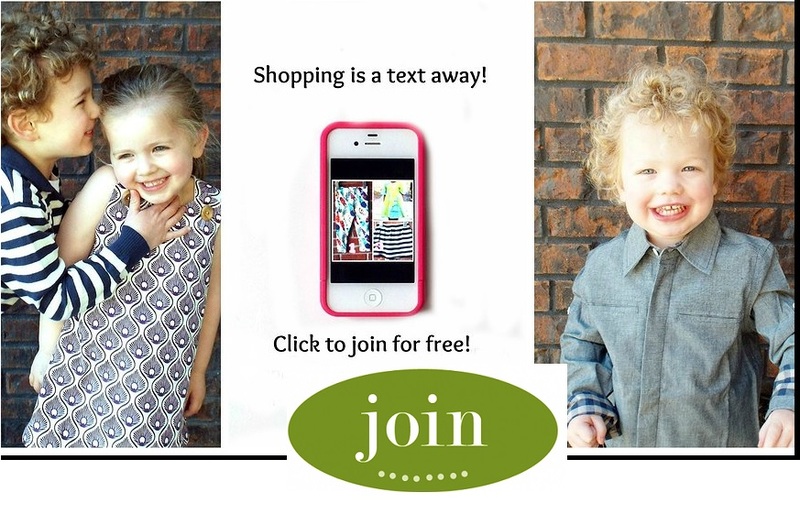 Together, they created an easier way to shop for kids clothes…via text message! Dean and Grace was born. Dean and Grace sends text message pictures to parents who have opted-in to their shopping club. 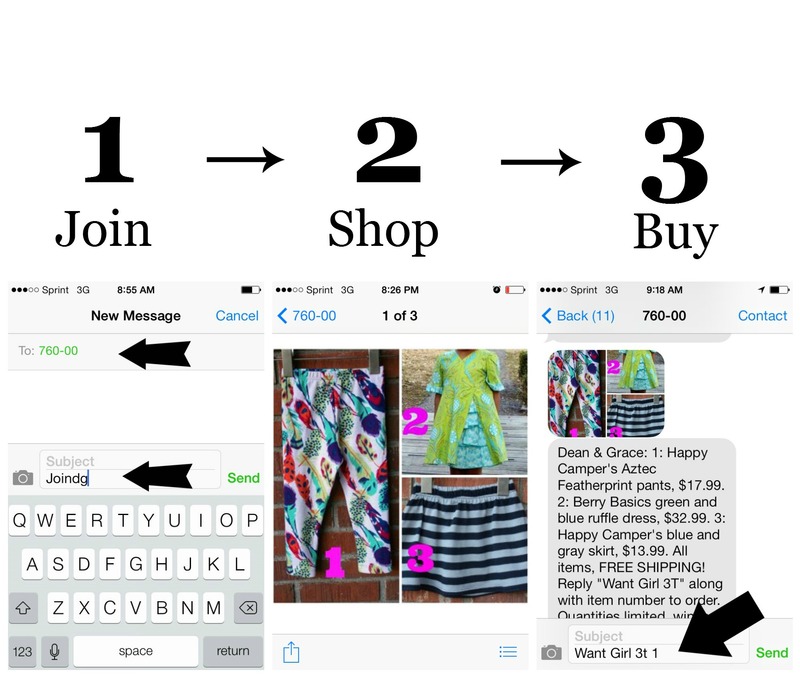 The texts have pictures of items that are for sale and customers can reply back with a text to place an order. Signing up for the texts is FREE and easy. 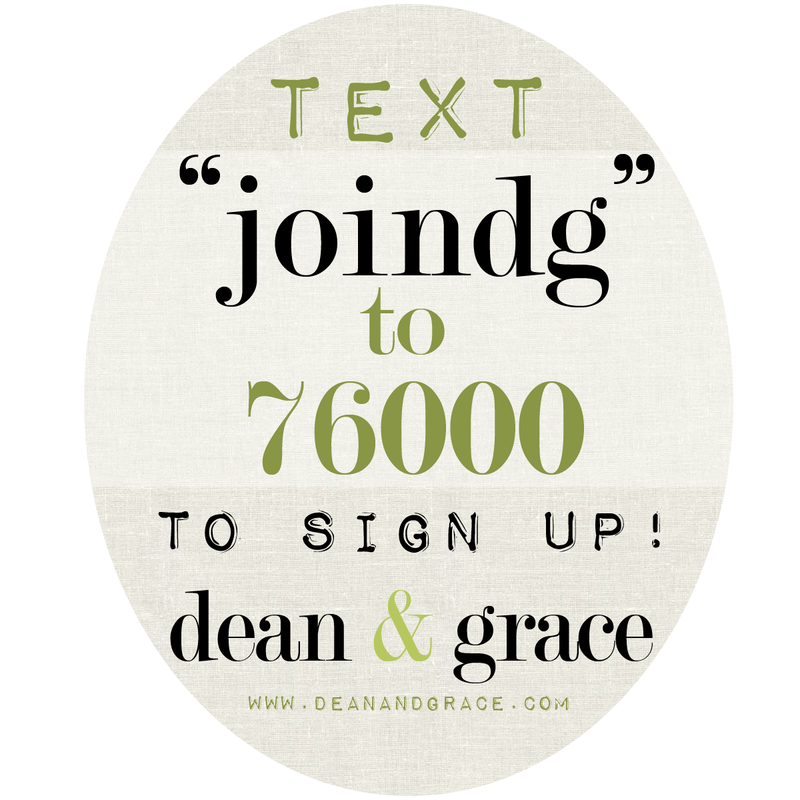 Just go to the Dean and Grace website or simply text: “JOINDG” to 76000 from a mobile phone (check you’re your carrier to see if data or message rates may apply). 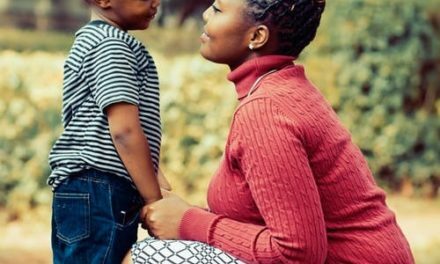 Parents choose their child’s size and gender so they only receive messages appropriate to their needs. 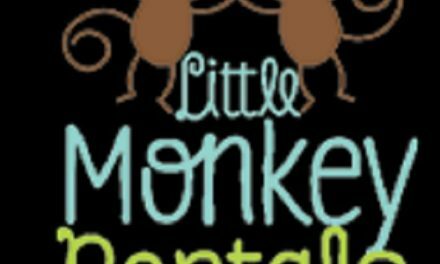 They currently carry sizes newborn –size 7 in both boy and girl clothes. Technology has made it so easy for parents who want to stay at home and shop rather then bringing their children from store to store! Dean and Grace has also received national press including a recent call from ABC’s Shark Tank Casting. Don’t be scared to drag your children from mall to mall, from store to store. Simply go with Dean and Grace and dress your child in the latest without the hassle!